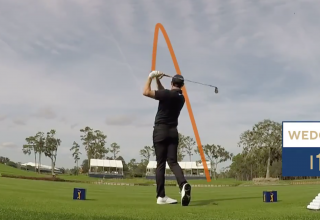 In a cool video posted on the tournament’s Twitter feed, the four-time major champ went through his entire bag while taking cracks at the notorious par 3. 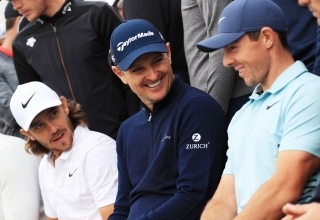 With the PGA and European Tours juggling their marquee events on the calendar, how will is shake out for the game’s best players? 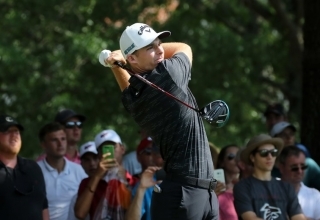 After becoming the only PGA Tour rookie to earn a spot in this year’s Tour Championship, Aaron Wise used the opportunity to start preparing for next season. 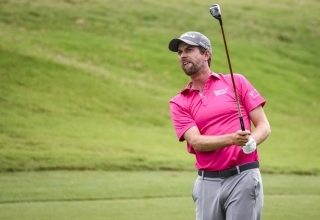 Whether it be five metal woods, an iron set starting at the 5-iron or the Arm-Lock style of putting he employed, Webb Simpson’s sticks certainly weren’t aren't the norm. 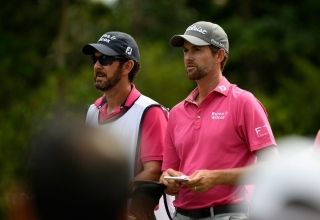 Webb Simpson's caddy Paul Tesori convinced his boss to take a punt. 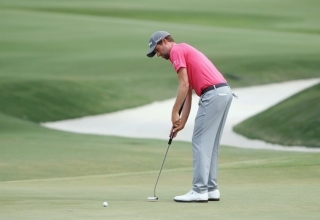 It had a happy ending but was touch and go. 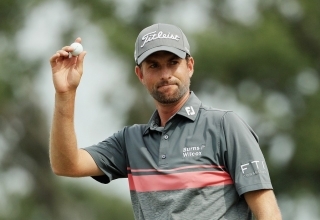 Arm-anchorers on tour are still few and far between but maybe that trend will change after Webb Simpson's Players Championship victory. 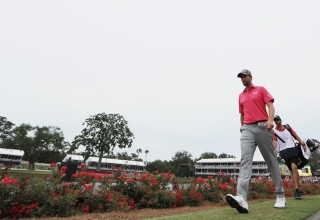 Here’s a breakdown for all those who made the cut at TPC Sawgrass. 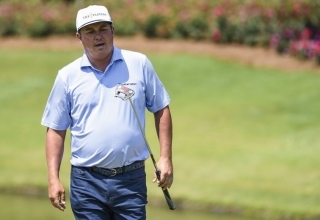 Jason Dufner’s putting down the stretch at the Players Championship had golf fans across the country cringing. 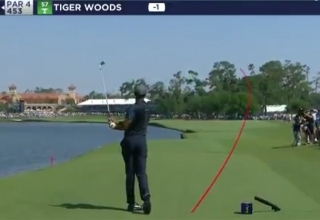 Tiger Woods barely made the cut at this week’s Players Championship, but he still provided arguably the most-watched shot from the first two rounds at TPC Sawgrass. 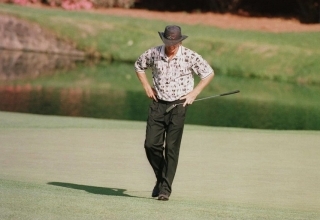 You think hitting the 17th green at TPC Sawgrass late in the final round is tough? 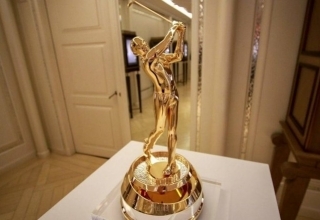 Try predicting who will win the Players. 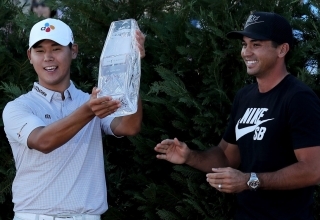 The list of winners of the Players Championship is as varied as it is legendary. 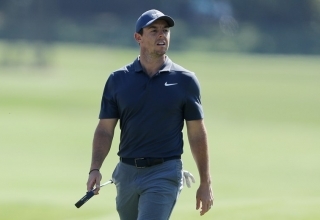 Like many a player’s relationship with the Players Championship, Rory McIlroy’s experience at TPC Sawgrass has been up-and-down, to say the least. 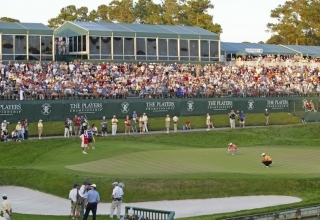 The PGA Tour’s flagship event will return to its traditional March date next year. 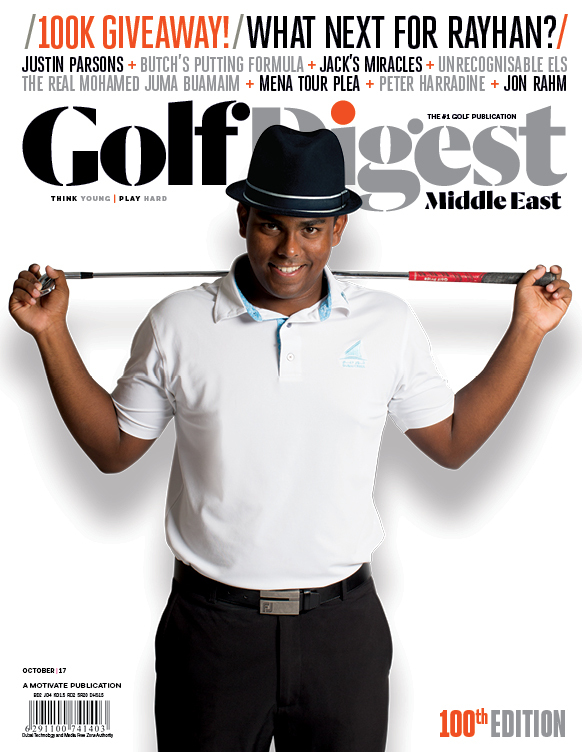 It’s time. 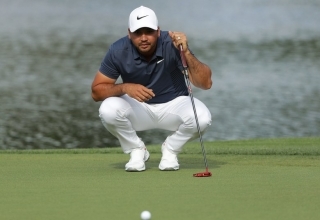 Jason Day didn’t need to make that eight-footer for par on the final hole of the Wells Fargo Championship on Sunday, but that he did anyway was no surprise. 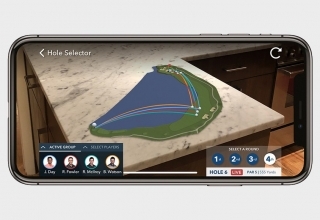 As sports leagues continue to attempt to bring viewers closer to game action and engage a younger audience, the PGA Tour will unveil an impressive app this week that will be available to fans watching the Arnold Palmer Invitational.